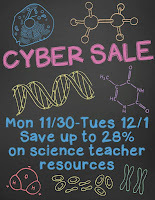 I am participating in the TpT Cyber Monday-Tuesday Sale (November 30th-December 1st). 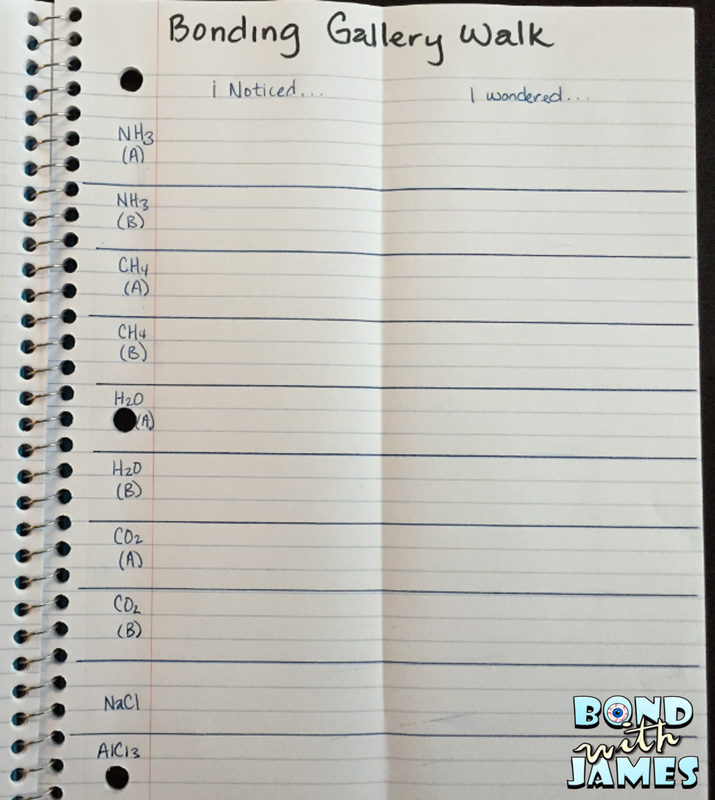 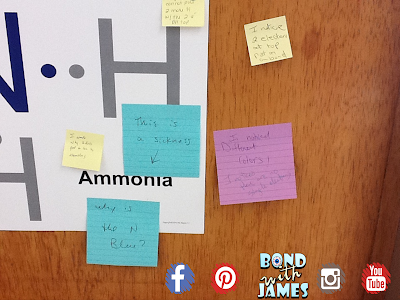 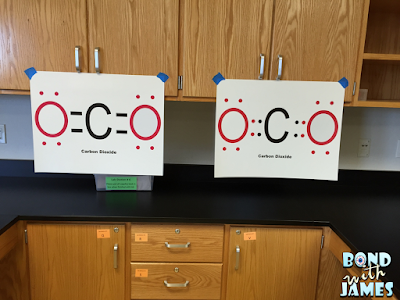 Enhance your chemistry interactive notebooks (INBs) with either the middle school or high school INB bundle. 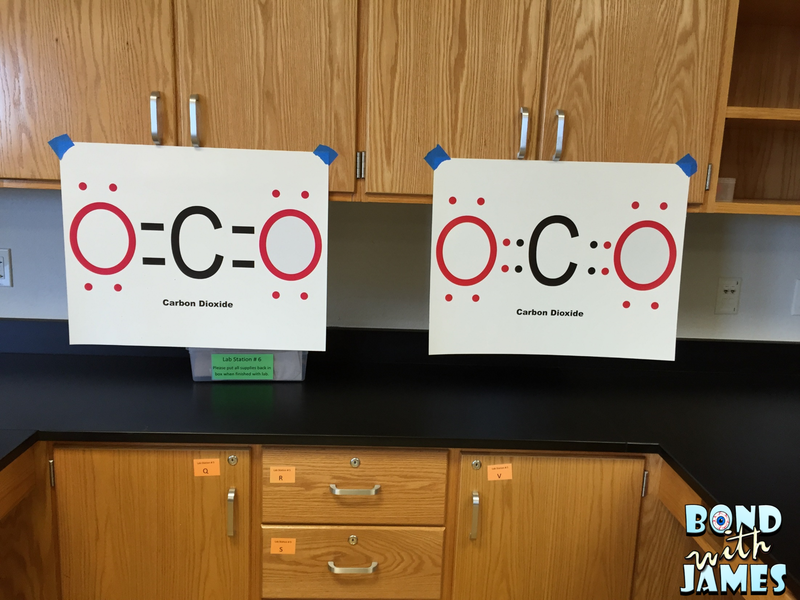 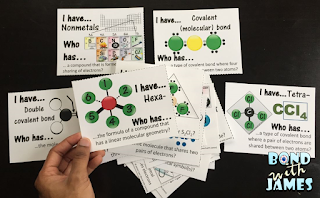 Both come with note sheets and interactive graphic organizers for atomic structure, the Periodic Table, numbers in science, and conservation of mass. 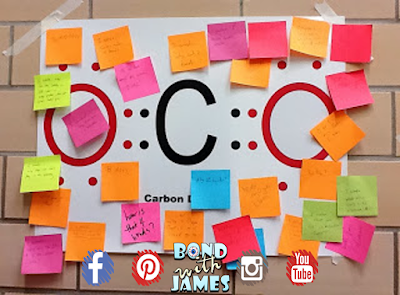 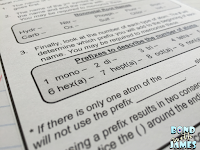 The high school version comes with the following additional topics: ionic bonding, covalent bonding, and the mole concept. 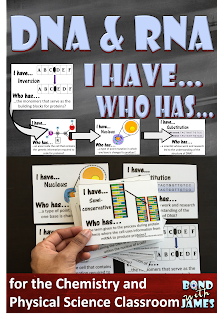 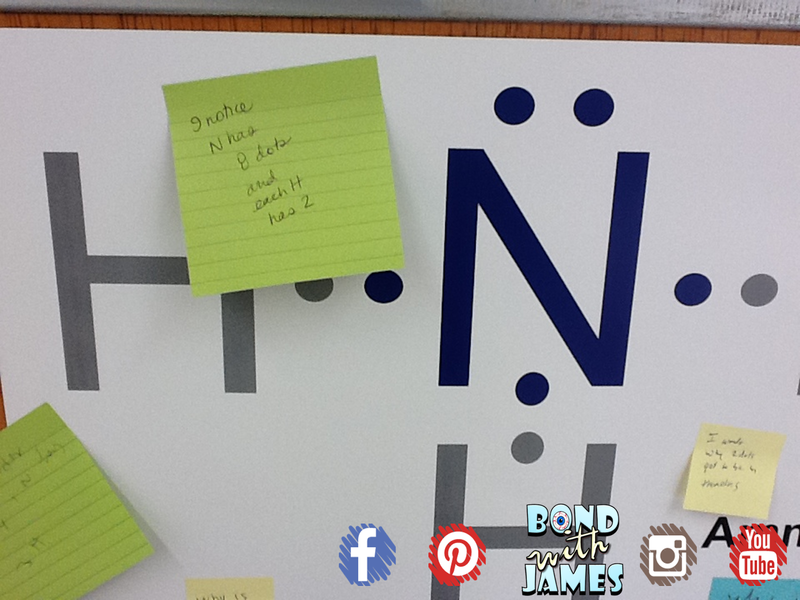 Engage you students in a review with a "I Have...Who Has..." card sort activity. There are various versions from DNA and RNA, Classification, Matter and Change, Covalent Bonding, and Atomic Structure to name a few. 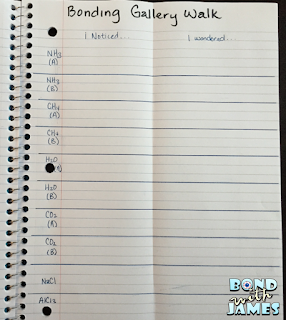 Make sure you check out these other superb, secondary science sellers on Teachers Pay Teachers!